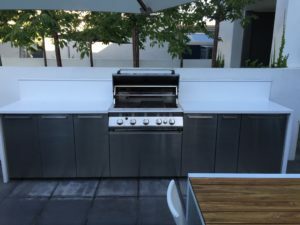 Outdoor entertaining areas are getting fancier and the key to a good alfresco entertaining area is in the planning. 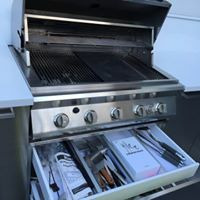 We highly recommend you talk to the experienced team at Newgrove before you rush out and purchase your BBQ. 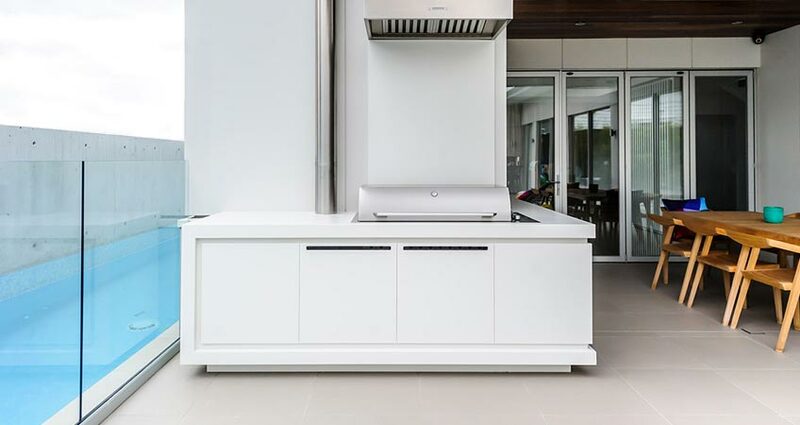 Too often we see the BBQ being proudly purchased and the cabinetry is an afterthought! 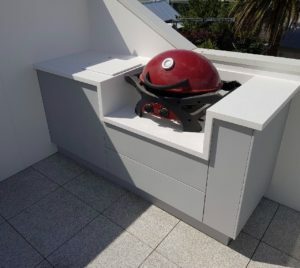 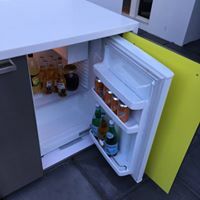 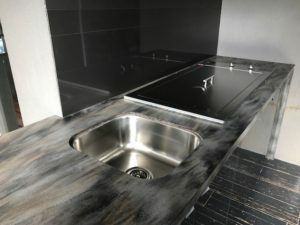 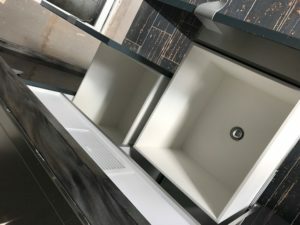 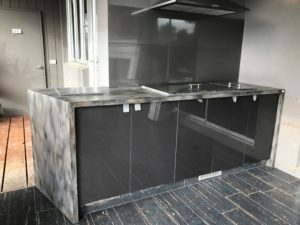 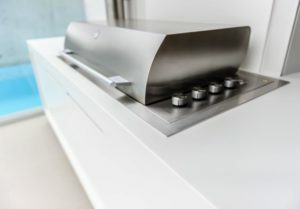 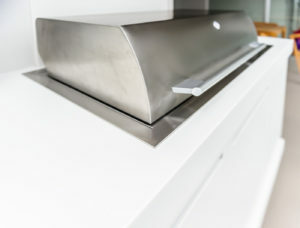 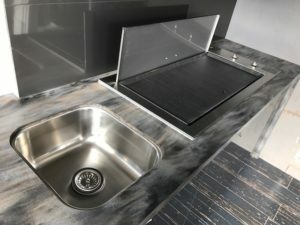 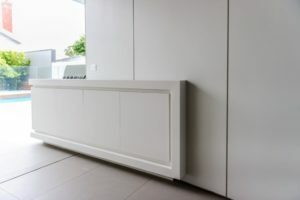 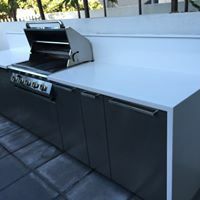 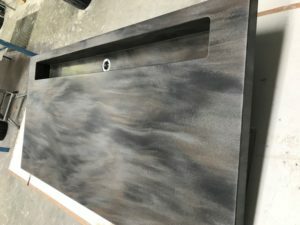 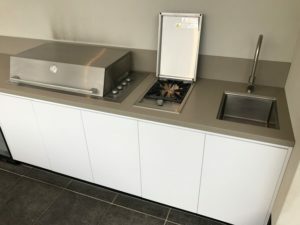 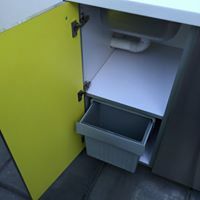 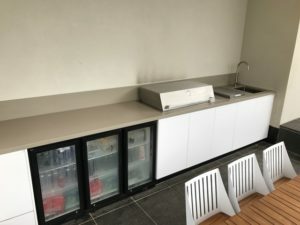 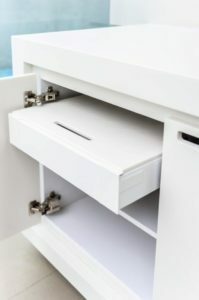 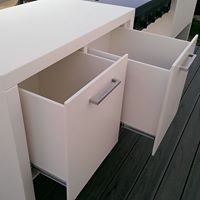 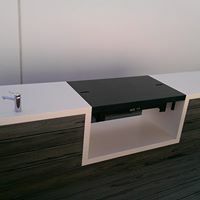 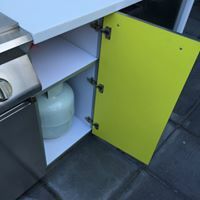 When it comes to choosing benchtops and cabinetry for your outdoor area, it’s important to use a product that is durable, can withstand the elements . 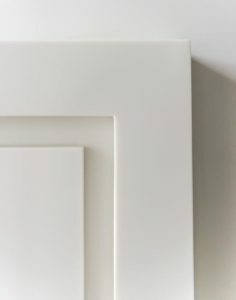 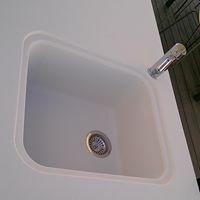 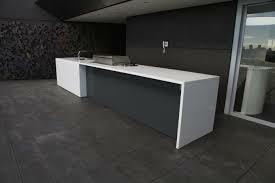 DuPont Corian is an all weather material. 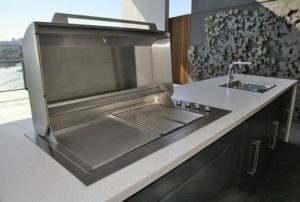 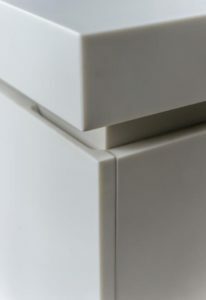 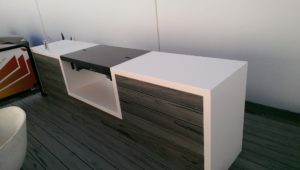 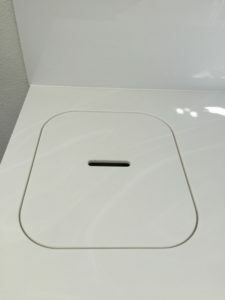 Newgrove is Geelong’s only Corian fabricator.